Lena Dunham is unquestionably one of Hollywood’s “it” girls, with an edge. The actress, director, producer, and writer has taken the entertainment industry by storm over the last few years; her quiet entry into filmmaking amazed fans with independent movies like 2010’s Tiny Furniture, and now she’s a full-blown star with hit show Girls soon to enter its highly anticipated third season on HBO. 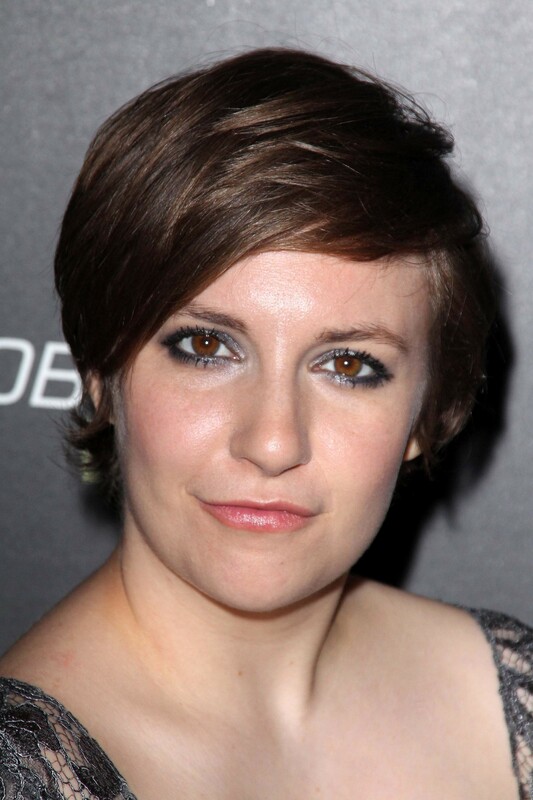 Armed with a unique point of view, lack of vanity, major attitude, and unabashed honesty about what life, sometimes, is really like, Lena Dunham is garnering critical acclaim (and criticism) throughout the entertainment industry. To learn more about Lena Dunham’s blossoming career as a director, producer, and actor, check out her complete profile.